RICHMOND, Va. — A recent restaurant report revealed that Sub Rosa Bakery has started offering gluten-free bread in the form of an empty bag. Since the shop opened in 2012, patrons monitoring their gluten levels have asked for options more conducive to their diets. Due to the high volume of requests, bakers began developing a recipe for gluten-free bread. Hurst went on to say that the product seems to have satisfied customers pretty well. Arnston described the bread as fresh and light, ideal for a mid-afternoon snack that won’t ruin your appetite. She informed reporters that she gave one of Sub Rosa’s gluten-free loaves to a friend with Celiac disease who also gave the bread high praise, explaining that it’s difficult to find gluten-free products that won’t upset her stomach. The bread is sold for $6.99 on Tuesdays and Fridays. 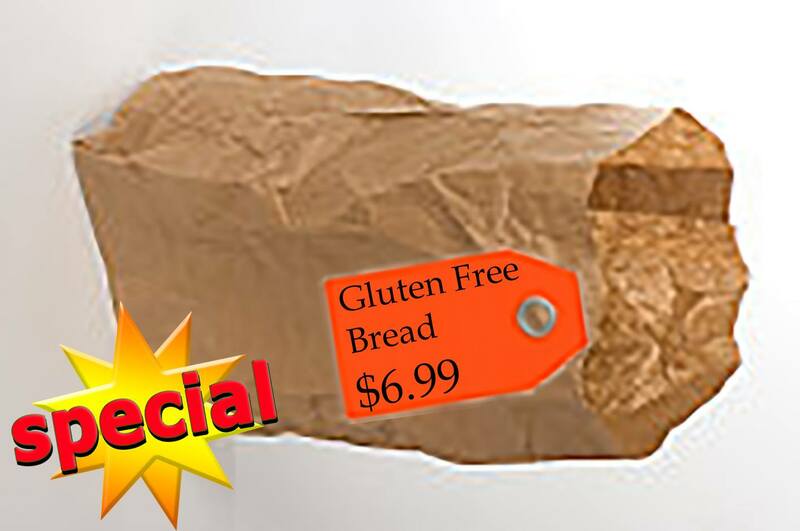 Bakers will continue to manufacture the gluten-free loaf due to its extreme popularity. Their next diet-friendly venture will be low-carb pastries for the five local residents still following the Atkins diet.